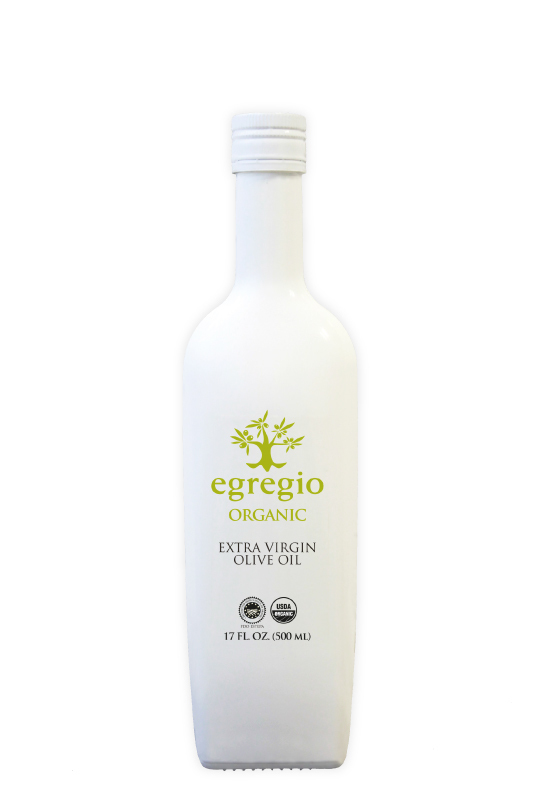 Egregio Organic is our premium extra virgin olive oil produced from our organic olive groves with the hojiblanca and picual varieties. It is very fruity, with aromas reminiscent of green olives, and hints of ripe olives, freshly grass and artichoke. 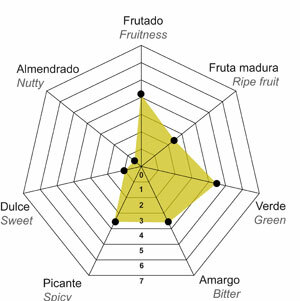 Spiciness and bitterness are mild and balanced and there is a hint of sweetness. This oil is ideal for green salads, fresh cheeses and cold soups. Silver Award. New York International EVOO Competition 2016. Silver Award. Los Angeles International EVOO Competition 2016. Gold Award. Olive Japan International EVOO Competition 2016. Top-10 Best Organic EVOO BioFach 2016. Best Organic EVOO BioFach 2015. Food and Environment. 2014/15 campaign. Gold Award. New York International EVOO Competition 2015. Silver Award. Los Angeles International EVOO Competition 2015. Best EVOO Award. Olive Japan International EVOO 2015.